The Institute for Luxury Home Marketing is the premier independent authority in training and certifying real estate professionals in the art of handling exceptional properties. The Certified Luxury Home Marketing Specialist designation training, which all members receive, helps agents analyze the luxury home market, identify trends and strategies within that market, define consumer needs and expectations, and build skills and improve service--thus creating satisfied customers whose real estate goals are accomplished. The Institute provides its members with access to the knowledge and information needed to be successful in an ever-changing market by supplying luxury home market data as well as primary and secondary research information on the demographic and psychographic characteristics of affluent buyers and sellers. The Institute is positioned as the foremost resource for affluent consumers who wish to identify sales professionals with credibility and special competencies in the upper-tier market. An international membership base ensures a strong network of knowledgeable sales professionals who specialize in the luxury market. By remaining focused on these four key areas, The Institute helps ensure that its members have the tools and information needed to achieve your goals. Members of The Institute who hold the CLHMS designation have successfully demonstrated their expertise in the luxury home and estate market by meeting strict performance requirements. Choose an agent with the CLHMS designation and you know he or she has a solid track record of helping affluent clients achieve their real estate goals. 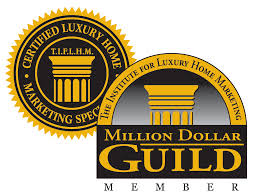 Million Dollar Guild members are specialists who have certified success in the million-dollar and above market. Your exceptional property demands an exceptional professional. Our Guild members have established their expertise and abilities in helping to buy or sell the world's most exclusive residential homes and estates. Looking to market your luxury home? Give us a call. 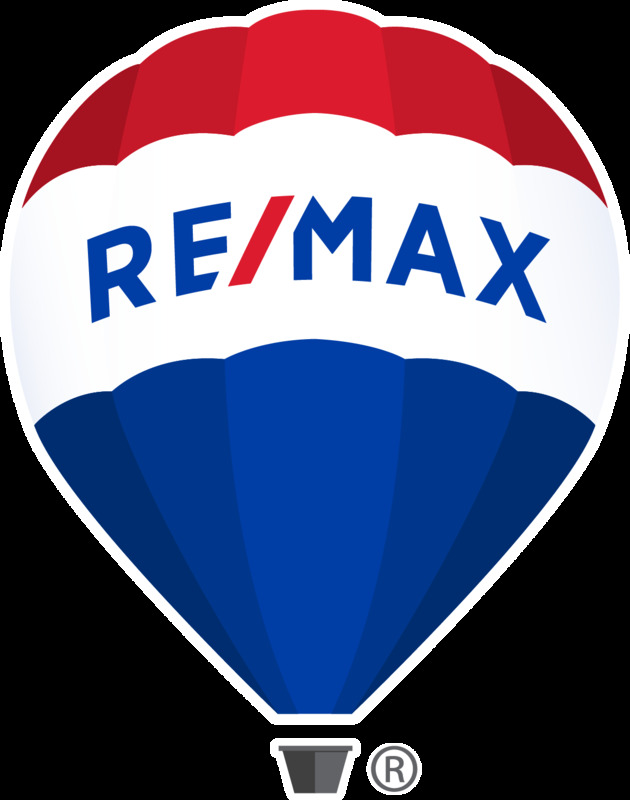 Talk with one of our Certified Luxury Home Marketing Specialists.